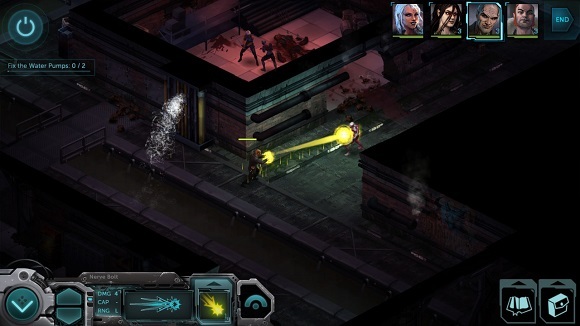 RELOADED has released the indie game “Shadowrun Dragonfall” for PC. 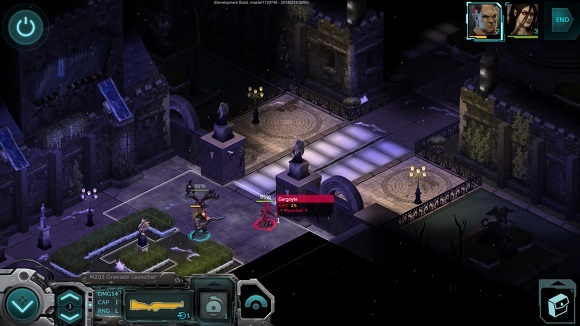 This release is standalone and does not require any other release of Shadowrun Returns. Berlin. The Flux-State: a stable anarchy enforced by an ever-shifting coalition of megacorps, political factions, and savvy power players. A place where almost anything goes and the right connections can be the difference between success and starvation. Dangerous jobs abound and there’s no better place to earn a quick payday – provided you live long enough to spend it. For you and your team of battle-scarred runners, it’s just another day in the Free City of Berlin. But a new threat is rising, one that could mean untold chaos and devastation. The only clue: whispers of the Dragonfall, a long-forgotten event from the earliest days of the Awakened world. 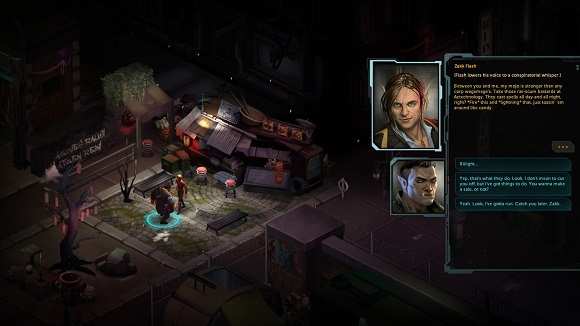 As you find yourself drawn into a maze of veiled dangers and strange machinations, you will come face-to-face with a grim spectre of the past… and alter the course of Berlin’s future. 3. 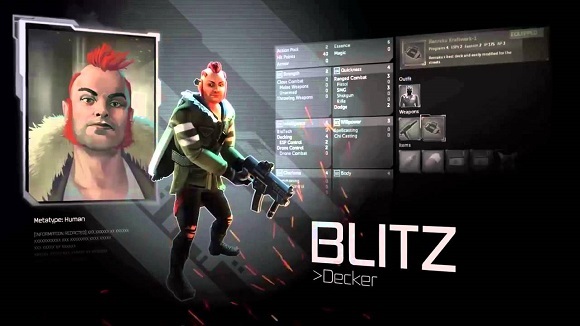 Install the game. 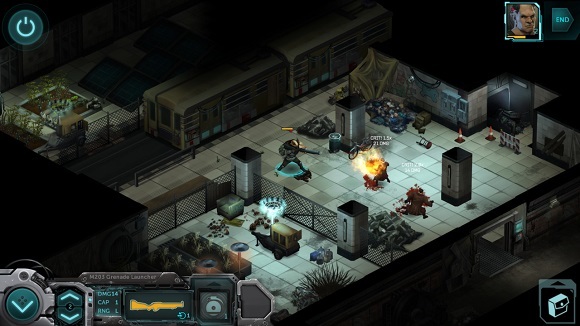 This release is standalone and does not require any other release of Shadowrun Returns. Ini game bagus, tapi kok “sepi”. This **** fckin rocks. 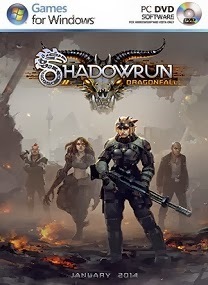 Old style TRPG with deep storyline with X-com battle ..
bener gan,ane dah tamat seru banget nih ceritanya..jadi pengen episode lanjutannya,8/10 ! !